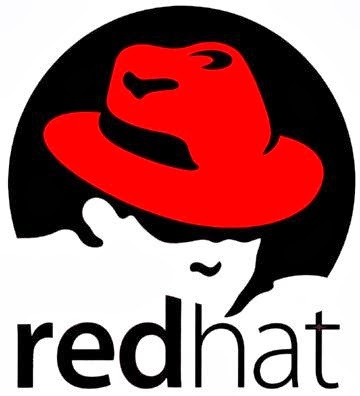 Red Hat has announced the release of the distribution Red Hat Enterprise Linux 7, the release of updates for which will be made ? ?within 10 years. Among the most significant changes include: the delivery of a new version of Red Hat Enterprise Linux Atomic Host, waiver the formation of 32-bit builds for architecture x86, use the default XFS filesystem with optional support for btrfs and ext4, delivery mode GNOME 3 classic desktop, activation of the system manager systemd and service logging. Systemd-journald, switch to the GRUB boot loader 2 c support GPT, EFI and OpenFirmware, experimental support for UEFI Secure Boot, mount / tmp with tmpfs, delivery default MariaDB instead of MySQL, the integration of dynamic firewall firewalld, including kpatch system to upgrade the kernel on the fly, integration tools Docker, delivery of the full implementation of a domain controller Service and Active Directory-based Samba 4.1, a new interface in the installer.